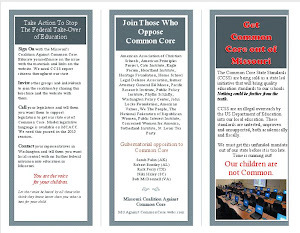 Missouri Education Watchdog: Will Common Core Allow Pearson to Dictate Curriculum? Will Common Core Allow Pearson to Dictate Curriculum? If it has its way, Pearson will soon be determining what gets taught in schools across the United States with little or no parental or educational oversight. Pearson standardized exams will assess how well teachers implement Pearson instruction modules and Pearson's common core standards, but not what students really learn or whether students are actually learning things that are important to know. Pearson is already creating teacher certification exams for eighteen states including New York, organizing staff development workshops to promote Pearson products, and providing school district Pearson assessment tools. In New York, Pearson Education currently has a five-year, $32 million contract to administer state test and provides other "testing services" to the State Education Department. It also recently received a share of a federal Race to the Top grant to create what the company calls the "next-generation" of online assessments. Pearson, which claims to be the "world's leading learning company," is in the process of designing mind-numbing "multimedia textbooks... designed for pre-schoolers, school students and learners of all ages" for use on Apple's iPad so school systems will have more products to purchase instead of investing in quality teaching and instruction. In case you are not already worried about children seating dazed in front of computer screens for hours on end, Pearson promises its "respected learning content" will be "brought to life with video, audio, assessment, interactive images and 3D animations." From February 9-11, Pearson organized a National Summit in Orlando, Florida to promote its concept of "Best Practices in School Improvement" and to sell its programs for integrating Common Core State Standards into curriculum, instruction and assessment. These include providing "struggling and successful schools alike with professional development and consultative services that have helped their leaders transform instruction in the classroom and raise students' achievement levels." The company brags that senior America's Choice fellows Sally Hampton and Phil Daro, employees of a Pearson sub-division, "not only led the development of the Common Core Standards, but also helped design Pearson's CCSS services, helping us tailor our professional development, district level consultative services, job-embedded coaching, learning teams for building capacity, and even whole school CCSS implementation services in order to meet your specific needs and interests as you align curriculum content and practices to the standards." DESE probably will still claim curriculum is "state/locally led" and your school will still be deciding on its own curriculum. What it won't tell you it will be the curriculum from one major supplier. According to the New York Times, New York State Attorney General Eric Schneiderman is "investigating whether the Pearson Foundation, the nonprofit arm of one of the nation's largest educational publishers, acted improperly to influence state education officials by paying for overseas trips and other perks." Since 2008, state education officials have been treated to trips to London, Helsinki, Finland, Singapore, and Rio de Janeiro. So, Common Core proponents. Here are some questions for you. What say you? Is Alan Singer writing xenophobic statements? Or are these Pearson plans getting in your way for your undying support for untested and unfunded mandates controlled/crafted by private trade organizations and Pearson? Citizens (like this writer) must push back against those who continue to spew talking points not based on resarch or data. 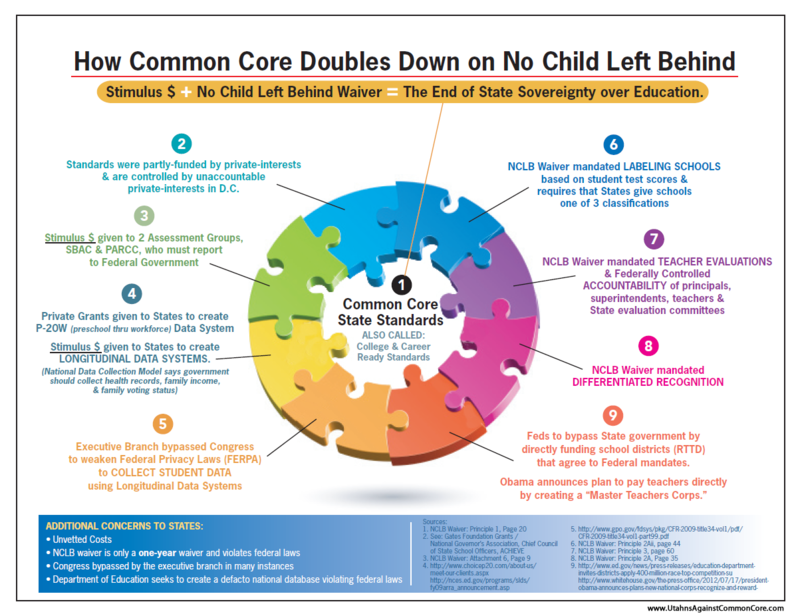 I'm sure opinion writers can spin this takeover of education by private entities and still portray those against Common Core as silly, uneducated and as child haters. 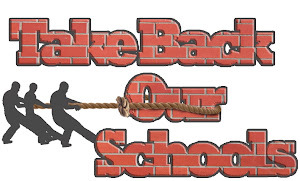 But eventually, the truth about the privatization of education and centralization nightmare will come home to roost.